These two sides will meet in the Football Association Cup for the twelfth time in their history on January 5th 2019. The eleven meetings prior, Newcastle won six (1910, 1952, 1995, 1999, 2000, 2012) drawn three (1952, 1995, 1999) and lost two (1928, 1993). Newcastle had won three league titles in the last five seasons and many saw this competition as “the big one”. The first year that Newcastle would play Blackburn in the FA Cup and a first of what would be many 3rd round meetings. Goals scored by famous forwards; Jimmy Howie, Jackie Rutherford and Sandy Higgins in a 3-1 victory allowed Newcastle to progress deeper into the competition. 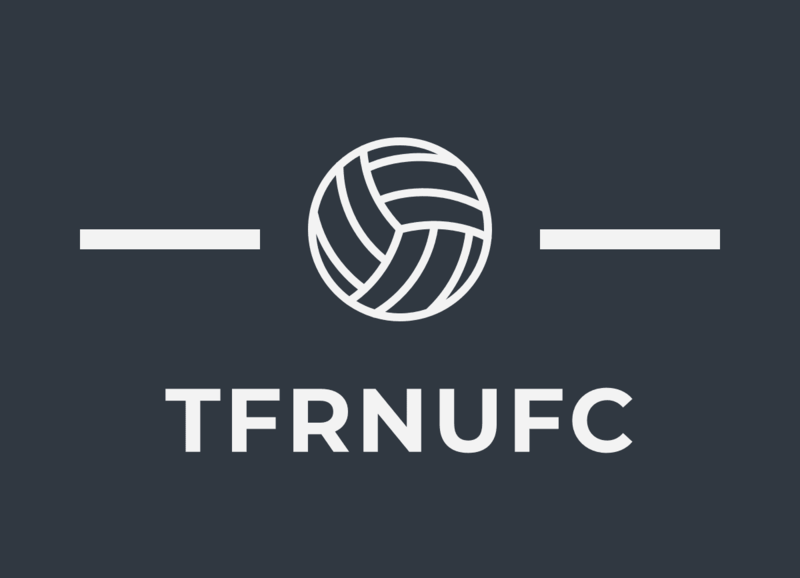 Following their victory against Blackburn Rovers, Newcastle would go on to beat Leicester Fosse 3-0 in the quarter-finals and Swindon 2-0 in the semi-finals. The finalists were Newcastle and Barnsley. The first chance for these two sides to lift the trophy was at Crystal Palace Stadium but it ended 1-1 and there were no penalty shootouts, the replay was decided to be played in the city of Liverpool at Goodison Park where Newcastle wearing their black and white colours would finish off Barnsley 2-0 and lift the FA Cup trophy for the first time. Newcastle United were a attacking force that were not to be reckoned with in the 1950’s, club legend Jackie Milburn and his striking partner George Robledo were renown for being some the best centre forwards of that decade. The duo were instrumental for the success of Newcastle winning back to back FA Cup final victories. Blackburn Rovers who hadn’t faced Newcastle in any competitions since 1939 broke the gap in the timeline for a FA Cup semi-final meeting which featured that famous duo Jackie Milburn and the Chilean George Robledo. After a 0–0 draw at Hillsborough. 54.000.000 fans filled the stadium to see who’ll win the intense battle. No one could score in the first half but in the second half, the deadly Jackie Milburn crossed the ball to find none other than his strike partner George Robledo who tapped it in to the net to score a crucial early goal in the second half of the replay to help see off a 2–1 victory. Newcastle would face Arsenal in the final where they would win 1-0 with a late goal scored by Robledo and lifted a second successive cup trophy. The two sides meet again in the cup, this time both fortunes for these clubs were different at the time, Blackburn worked their way to the Premier League and found themselves competing alongside the big guns: Newcastle, Manchester United etc. Course if you were a viewer of Premier League football back in 95 or just know about it, you’ll know this is the season that Kenny Dalglish managed this dark horse Blackburn United team to a historic Premier League title. The FA Cup match: Blackburn Rovers held Newcastle to a 1-1 draw at St James’s which forced the second of three replay’s that you’ll see in the timeline between these two clubs. The 94/95 season also was the end of Andrew Cole’s career with the magpies as he was sold to Manchester United in an exchange for Keith Gillespie four days after the 1-1 draw. Newcastle would go on to the quarter-finals and fall to FA Cup winners of that season Everton. Part two to be published before Saturday 5th. Check out the William Hill Match Specials for the Newcastle V Blackburn tie, William Hill have over 118 Match Special offers all offering great returns!